EPISODE 440 On the Road with Beer Sessions Radio: Edge of the Wild! In the second episode of On the Road with Beer Sessions Radio, travel with host Jimmy Carbone to the Edge of the Wild! In the Catskills region of New York State, you’ll meet a former racetrack veterinarian who uses his chemistry background to distill unique buckwheat liquor and whole wheat vodka, a cider maker who takes his cues from texts written about apples in the 1800s, a brewery owner who was part of saving New York City’s water through anti-fracking advocacy, and one of the first (legal) absinthe producers in the United States. Andy Brennan, the visionary behind Aaron Burr Cider, makes bold moves – much like those of his cidery’s historic namesake. Also a painter and architectural draftsman, Andy uprooted his life in Brooklyn and traded it for the quiet sanctuary of Wurtsboro, New York. Just as his cidery is situated on a homestead that dates back to the early 19th century, Andy draws inspiration and practical guidance from old farming almanacs, citing the wisdom that was recorded 100 years ago about apple cultivation to be the most trustworthy. There is no comparing apples to apples when it comes to ciders: The variety of apples required to make delicious cider are not the apples typically available to consumers. 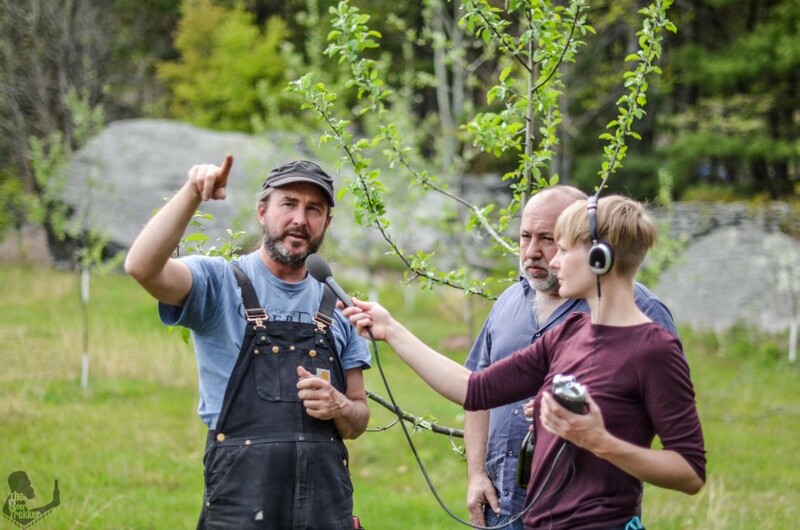 Aaron Burr Cider specializes in foraging wild apples for its ciders, creating heavenly blends of Golden Russet, Empire, Idared and crab-apple varieties. The Catskill Distilling Company is a labor of love for Monte Sachs, its founder. Distilling and fermentation had long been a hobby for Monte. While studying to be a equine veterinarian in Italy, he became fascinated by the art of making traditional grappa. After many years pursuing his passion for working with horses at the Monticello Raceway, Monte again pursued distilling as a pastime, bringing The Catskill Distilling Company to life. 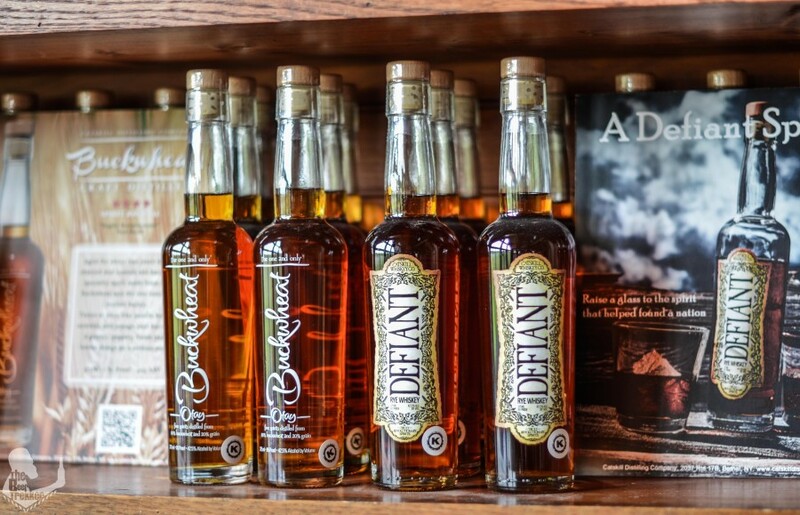 His full-bodied, delectable buckwheat liquor is the only liquor of its type produced in the United States. Fascinatingly, buckwheat liquor is a special variety of “whisky” made from buckwheat malt, a non-grain plant of the sorrel and rhubarb family. 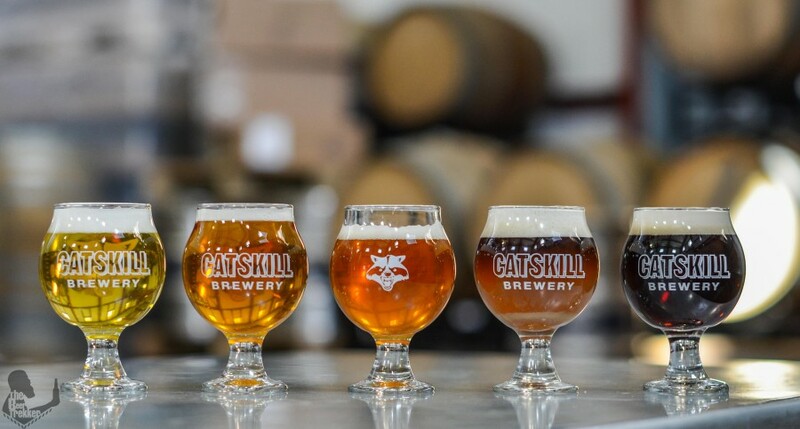 Catskill Brewery is a thriving example of what is possible when four friends have a dream and work together to achieve it. The founders live by the “leave no trace” principle of outdoor exploring and aspired to build a green brewery – an operation that is completely energy-efficient, community-centered and environmentally friendly. In 2014, they accomplished their goal: The internal temperature of the brewery is maintained by geothermal energy and the entire facility is powered by solar energy. Visitors to the Catskill Brewery will also notice its green roof, permeable driveway pavers and electric car charging stations. Locals love Catskill’s beers, their ongoing partnerships with local farmers and the recently-established food co-op. All of these sustainability-minded contributions make Catskill Brewery a valued presence in the Hudson Valley community. 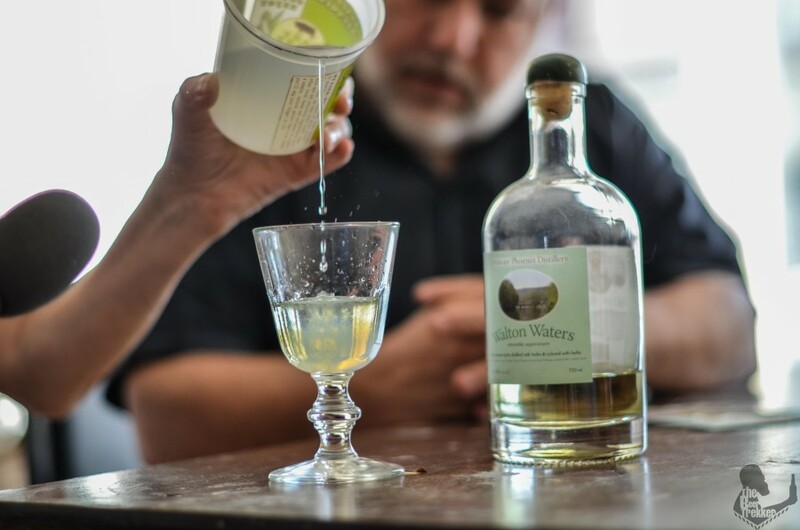 When the United States Department of the Treasury relaxed their position on the sale of absinthe in 2007, Cheryl Lins, a former computer programmer and water colorist, was the first distiller in New York State to make two versions of the spirit at Delaware Phoenix, her micro-distillery. After receiving several orders for the green fairy liquid from European enthusiasts, Cheryl procured a distilling copper-pot from Portugal and Pierre Duplais Bible of 19th-century distillation techniques book and began to experiment. 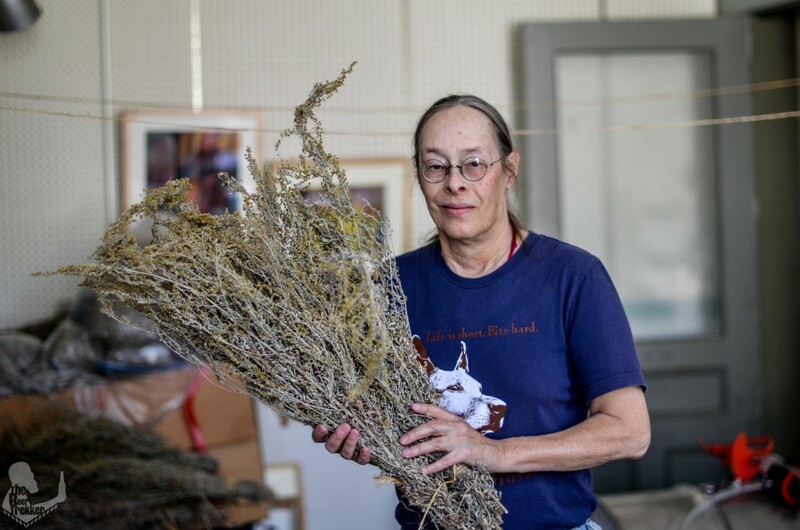 Cheryl cherishes the mindful pace of Delaware County life as she distills, designs the labels and delivers her exquisite absinthe to local markets and to her customers.